He studied International Relations at the University of Warsaw. He has many years of experience in working with both individual and corporate clients, which he gained while creating teams in many companies. He conducted individual and group trainings for sales teams in domestic and international companies. He has many licenses for offering financial products. For over 11 years he has been professionally involved in the financial market. Doctor of economic sciences at the Poznan University of Economics and Business in the Department of Monetary Policy and Financial Markets. 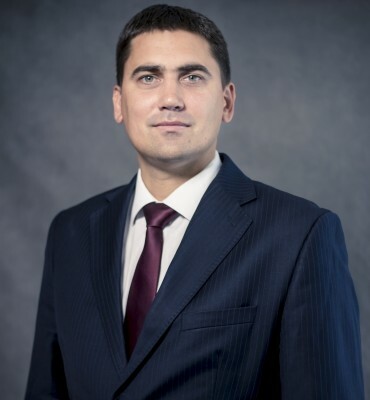 He is licensed advisor in the Alternative Trading System (No. 47/2012), Securities Broker (license No. 2964). and The Chartered Financial Analyst (CFA). 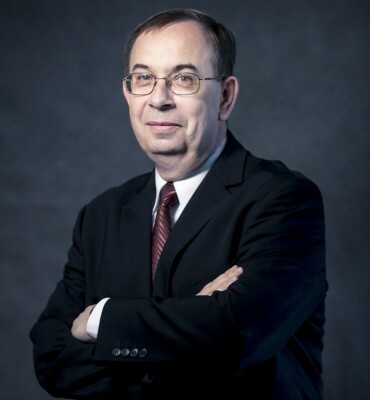 Member of the Supervisory Board of Remedis S.A. 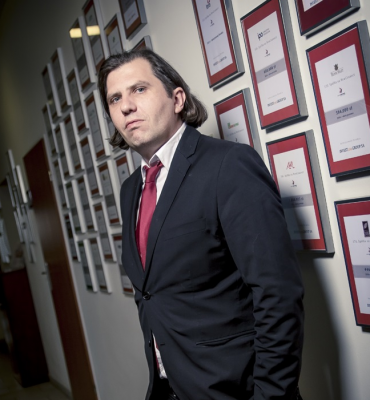 Lecturer in postgraduate studies at the University of Economics and Business in Poznan. 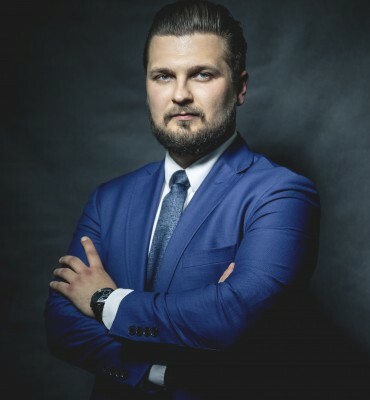 A graduate of the Adam Mickiewicz University in Poznan in the field of Law and University of Economics in Poznań in the field of Management and Finance and Accounting - specialty of Capital Investments and Financial Strategies of Enterprises. 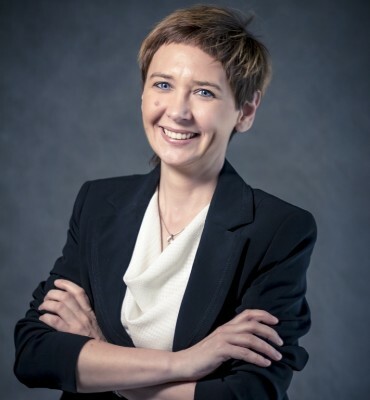 She participated in several dozen projects to publicize companies and introduce shares to trading in the Alternative Trading System NewConnect operated by the Warsaw Stock Exchange, as well as in the Alternative Trading System AeRO operated by Bursa de Valori Bucuresti SA. He has the Advisor Certificate in Alternative Trading System No. 60/2011. He graduated from Poznan University of Technology (process engineering). Co-author of more than 500 financial and investment analyzes for Local Government Units (LGUs) and municipal companies (WPI, PRL, strategies, WPF). He conducted trainings local government and municipal companies management in the field of debt management, preparation and execution of the strategy, investment plans and financial and work with the local government councils. One of the creators of the methodology of rating agency INC Rating. Graduate of International Relations at the Adam Mickiewicz University in Poznan specialising in: eastern science. Coordinator of projects implemented with NGOs and government organizations in this Ministry of Foreign Affairs and diplomatic missions of the Republic of Poland. 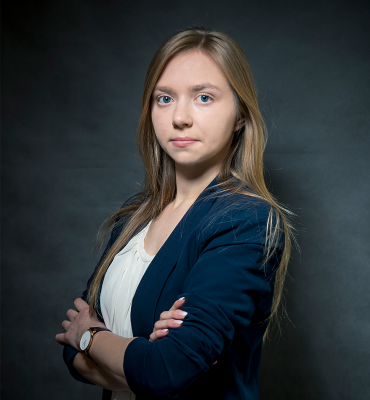 She cooperated as an assistant auditor and Russian translator for Polish companies operating in Belarus and Russia. Corporate Communications and Marketing Specialist. Absolwentka studiów licencjakich Uniwersytetu Ekonomicznego w Poznaniu na kierunku Finanse i Rachunkowość (obecnie kontynuacjana studiach magisterskich). Specjalizuje się w działaniach IR oraz wykorzystaniu kanałów social media w promocji rynku kapitałowego. Brała udział w przygotowywaniu debiutów spółek na rynek NewConnect, a także spotkań inwestorskich w zakresie IPO. 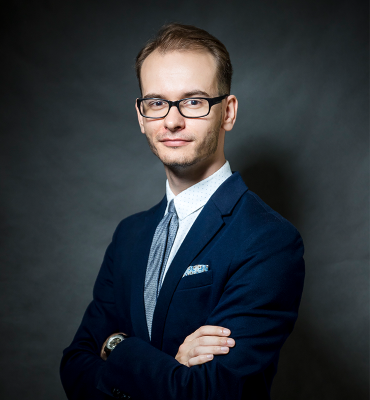 Odpowiadała za przygotowanie kanałów informacyjnych dla Funduszu Venture Capital – Carpathia Capital. Od 2018 roku związana także z Fundacją Rozwoju Rynku Kapitałowego, gdzie pracowała przy projektach, t.j.: konferencja GetIndia czy Bal Rynku Kapitałowego. 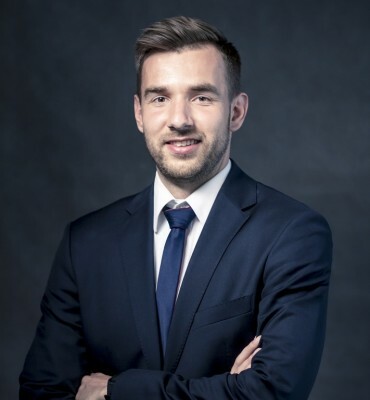 Graduate of the University of Economics in Poznan in the field of Finance and business accounting - specialty of Capital Investments and Financial Strategies of Enterprise. 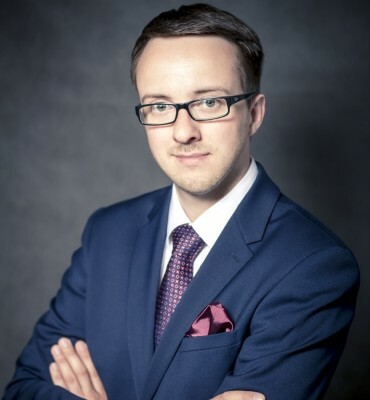 Tomasz specializes in corporate finance and investing in projects at an early stage of development. He has gained experience in the capital market since 2015, previously working, among others, in the transaction advisory industry. 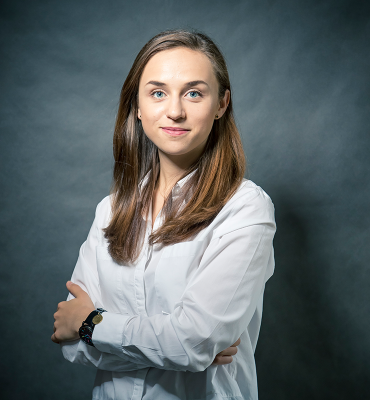 A graduate student at Poznan University of Business and Economics in the field of Finance and Accounting of Business – speciality Capital Investments and Financial Strategies of Enterprise. 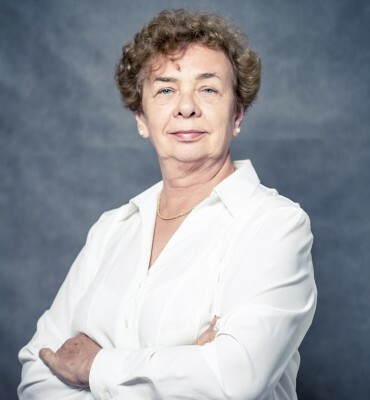 She gained her professional experience, among others, in one of the largest global banks and in a local fund promoting the development of the region. 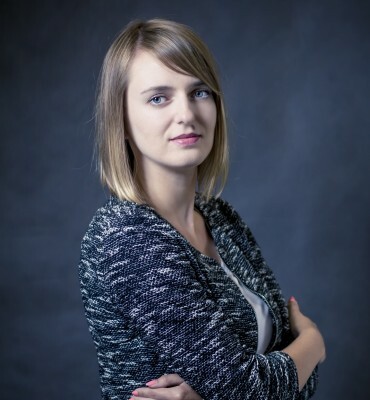 She is licensed advisor in the Alternative Trading System (No.14/2018). She graduated from Poznan University of Economics at the Faculty of Economics of production and post-graduate studies of economic reform. Since 1989 she is a certified auditor (no. 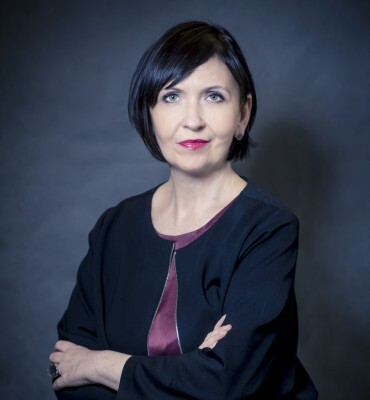 5667 in the register of auditors) which conducted audits of financial statements, both under her own brand as well as the leader in an international audit firms. Currently engaged in the accounting services, including units of public trust. She Graduated from WSB University in Poznan, specializing in Finance and Banking. 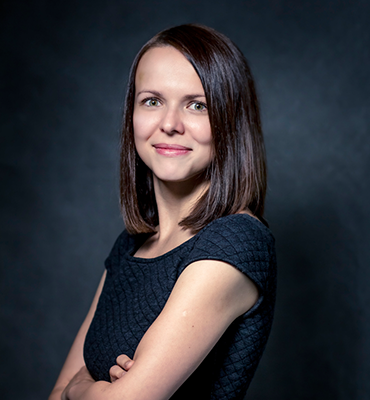 She completed postgraduate studies with specialization in taxes at WSB University and Postgraduate Studies in Accounting and Finance at the University of Economics in Poznan.